The transition from military to civilian career path doesn’t have to be impossible. There are numerous resources available that help you take that next step in your professional career. 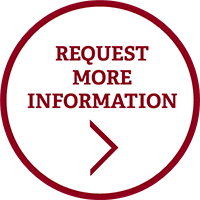 Consider, for example, that educational institutions, including Norwich University, may offer academic credit for your military experience to accelerate your bachelor's degree completion and help prepare you for career opportunities. When embarking on a military career transition, it is important to remember that although your world has likely consisted of military employees, a minimal percentage of the nation’s population has served in the military. That is why it is essential to learn how to best explain your skills and qualifications to a potential employer. Use the military crosswalk search tool to determine what language to use when describing your military experience, education and training. Avoid using acronyms. Although your military counterparts would likely understand what you’re referring to, these acronyms are often not common-knowledge to other employers. Highlight all of your training and education. Resource someone who is in a similar position to the one you are seeking. Get their advice on how to best present yourself professionally through your resume. Attend job and education fairs hosted at your military installation or in your community. 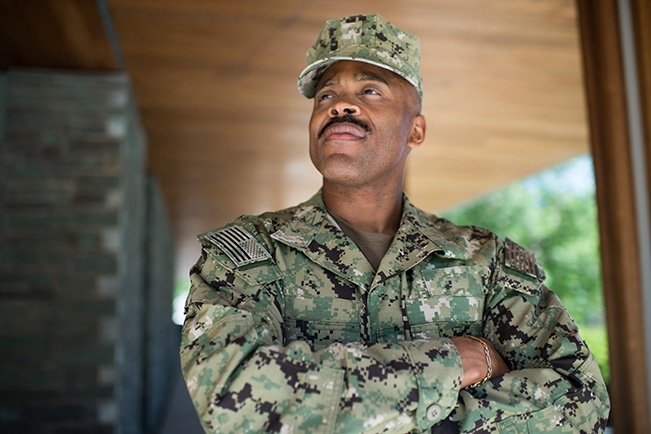 Whether you see yourself entering the civilian workforce or not, it is healthy to keep your resume up-to-date and consider what other types of careers you might be interested in. Although the military offers a certain level of job security, there are always factors outside of your control that could dictate your career path to take an unexpected turn. In order to set yourself up for success after the military, start preparing for your transition in advance. As you progress through your military career, update your resume as you go, so that you don’t forget to include all of your education, training, and skills you have gained over the years. You want to be able to showcase your entire career to your future employer. When considering your desired career path, you may find that there are specific qualifications you must meet to hold the position. If your job in the military is not meeting those requirements, research how you can further develop yourself professionally to prepare for the future transition. If your desired job requires a certain level of education, plan ahead so you can meet those qualifications as soon as possible. Norwich University offers online bachelor’s, master’s, and certificate programs that can help you achieve your goals and hone your skills. Read one of our latest blog posts to learn more about how a bachelor’s degree in criminal justice can help open doors to the field of law enforcement. At Norwich University, your experience counts. We strive to help you challenge yourself professionally and realize your next goal. We recognize that throughout your military career, you likely completed dozens of hours in courses and spent numerous days doing valuable training. Depending on your military experience and education, you may be eligible to receive academic credits that can be put toward your Norwich bachelor’s degree completion. Learn more about how many credits you can transfer into one of our online programs today. You can talk to an admissions counselor about your particular experience by calling 1-866-684-7237. Bethany is the director of admissions for the Norwich University's online degree completion programs. She arrived at Norwich with experience working as a lead graduate assistant for admissions and graduate affairs at Regis College. She enjoys working closely with applicants to the online bachelor's programs.